Large corner lot in water access community with elevated views of the Smoky Mountains and Tennessee River. This lot is walking distance to the clubhouse and has a large meadow below it allowing for unobstructed views. 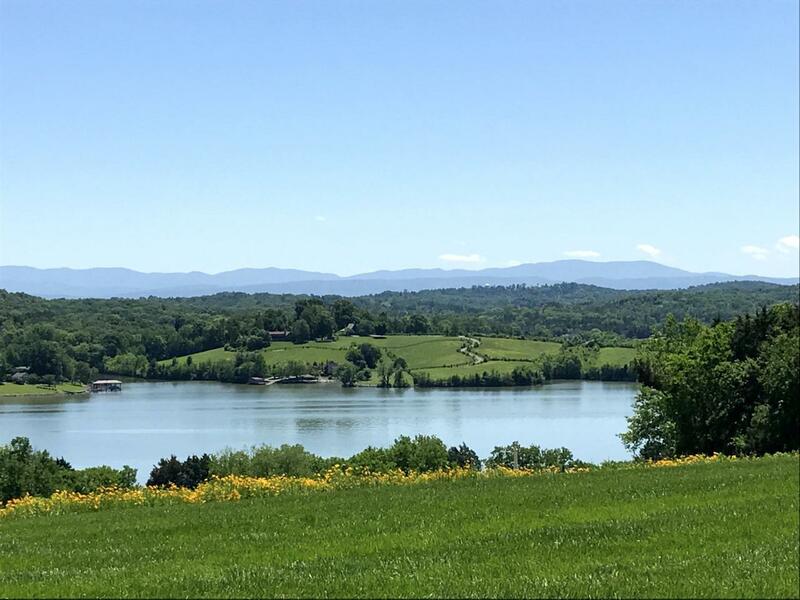 Build your dream home in Arcadia Peninsula, a private, gated community located in the heart of West Knoxville. County taxes only. Listing provided courtesy of Schaad Residential Real Estate.